A properly functioning heating system is a necessity for every home in New England. When yours falls into disrepair, you can count on the experts at Alvin Hollis for quality, fast-acting service and repairs. We’ve been providing local homeowners on the South Shore with heating system service and repair for more than 140 years. 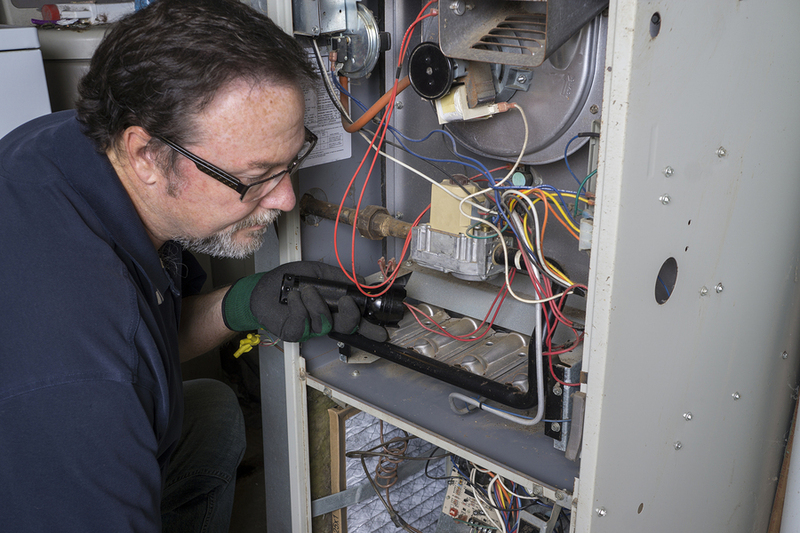 We are well-versed in the service and repair of everything from oil and gas heat systems to advanced ductless heating systems, and are equipped to service or repair nearly any style of home heating system. Alvin Hollis provides 24/7 response to emergency calls from our customers. After hour emergency service calls must be placed via phone call, as we do not monitor our email or contact form 24/7! During peak emergency situations, Alvin Hollis oil heat customers receive preferred placement in our service schedule. Alvin Hollis offers a range of service plans for our home heating customers. Click here to learn more, or schedule an appointment to discuss your service plan with our home heating experts by calling (781) 335-2100.